Non-destructive testing using X-ray, magnetic particle, helium leak, dye penetrant and trace element testing (mass spectrometer). 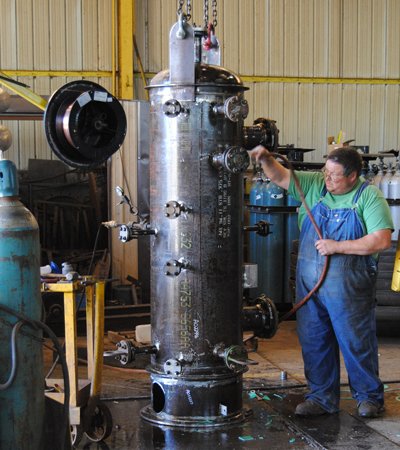 In-house metallurgical lab for destructive and non-destructive testing. 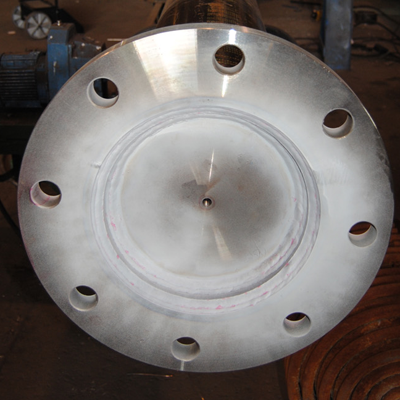 ASME code: qualified to fabricate steam boilers under the “S” stamp, pressure vessels and heat exchangers under the “U” and "U2" stamps, power piping under the “PP” stamp, alterations/repairs under the “R” stamp and register using the “NB” stamp. All required API and MIL 1 45208 specifications.